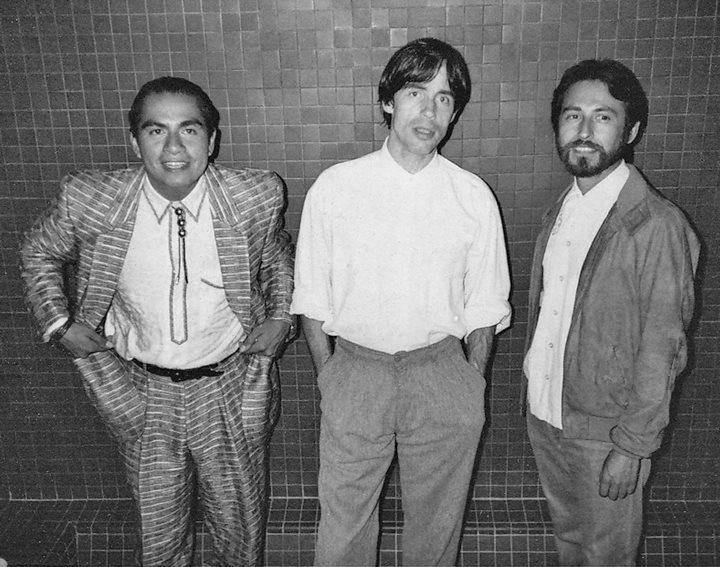 Richard Duardo, along with Carlos Almaraz and Guillermo Bejarano, founded the Centro de Arte Publico: ground zero for the public mural movement. Modern Multiples is a renowned artists’ workshop and fine-art print publisher. Considered to be the West Coast destination for inventive printmaking techniques across nearly four decades, no other workshop is more closely associated with the heart of Los Angeles and its people. Learn more about founder Richard Duardo, a leader in the Chicano art movement and pioneer of artistic serigraphy. 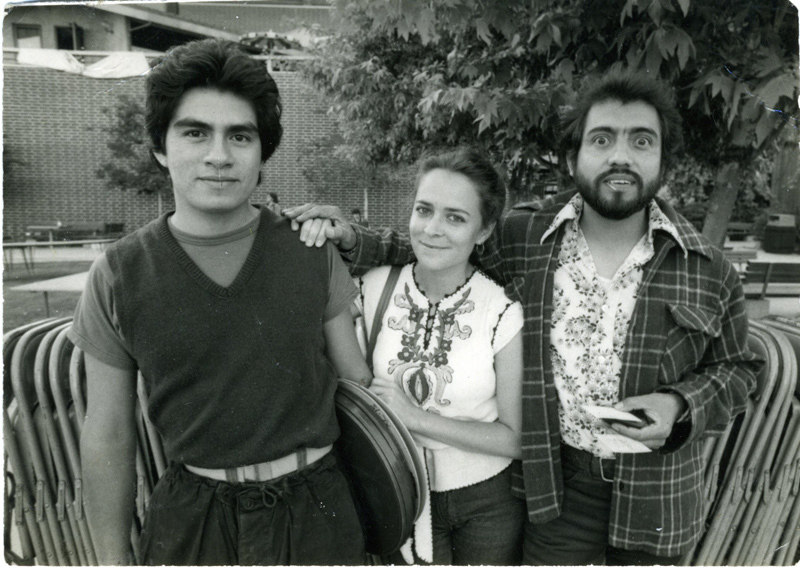 In 1977, artist and future founder of Modern Multiples Richard Duardo had a fateful meeting with artist and activist Carlos Almaraz. Almaraz was one of the first artists of the Chicano movement to catch the eye of major institutions. The artists’ collective that he took part in during the early 1970s, ‘Los Four,’ were the subjects of a groundbreaking exhibition at the Los Angeles County Museum of Art in 1974, as well as the creators of several public murals. 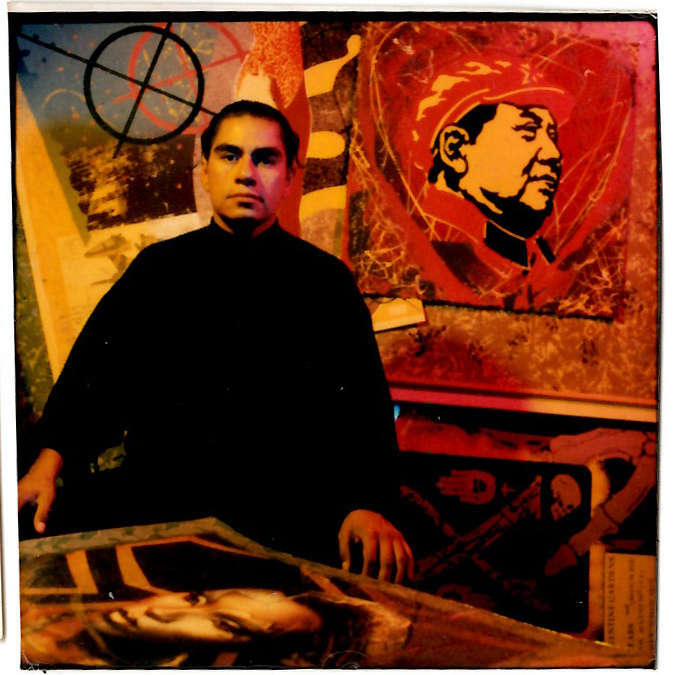 Almaraz and fellow ‘Los Four’ artist Frank Romero were inspired to create a cultural and political hub for Chicano artists. They signed the lease on a 5,000 square foot studio in Highland Park and Richard Duardo, along with fellow Self Help Graphics workers Leo Limón and John Valadez, filled out the space as the Centro de Arte Publico. 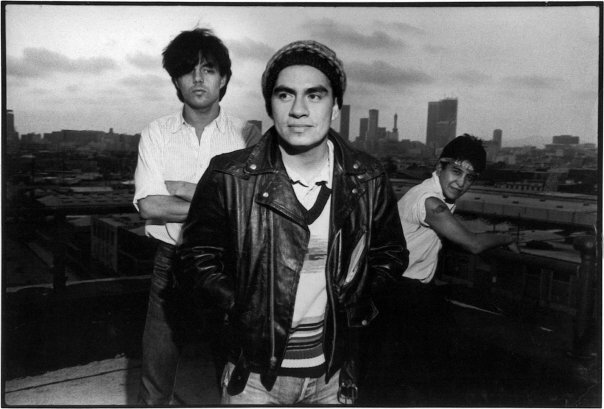 The Centro became ground zero for the burgeoning Chicano art movement in Los Angeles, securing commissions for paintings, fine art prints, and public murals. El Centro invited men and women in equal numbers to participate in their outreach, creating gender solidarity for their cause. 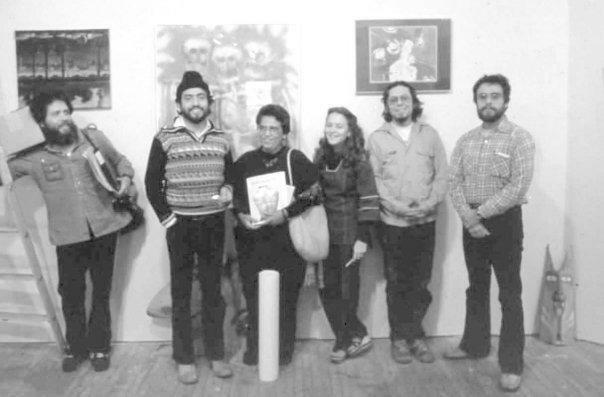 Key members of the group included Dolores Cruz, Guillermo Bejarano, Barbara Carrasco, and Victor Valle, all now well-known artists and writers. In addition to their fine art agendas, the group was heavily involved in the political arena, supplying graphic and poster creation services for organizations such as the United Farm Workers. Initially they focused solely on projects for the Highland Park community to address discrimination and cultural identity, but as their need for funding grew (they did not apply for non-profit status in order have complete freedom of speech), they took on commercial projects. Duardo’s and Almaraz’s artistic notoriety flourished in particular, with Duardo receiving poster commissions from cultural organizations and galleries such as SPARC and Brockman Gallery, and Almaraz receiving mural commissions in New York City. With individual success and the cultural embracing of an eclectic collection of movements, El Centro de Arte Publico’s original mission languished. “I lost sight of the revolution,” recalls Richard Duardo. But I fell in love with printmaking.” The co-founders parted ways; Duardo took over the lease and converted the space into the first iteration of what would become his print powerhouse. He named it Hecho en Aztlán. Duardo continued to produce work for community art and cultural centers, but he knew that he had unexplored potential. “I wanted to get my skill set up to a better level as a printmaker,” Duardo recalled, “and I thought the best place to learn to make better prints is—there’s only two places, Tamarind Institute or Gemini GEL.” He began visiting Gemini every month, asking for a job. 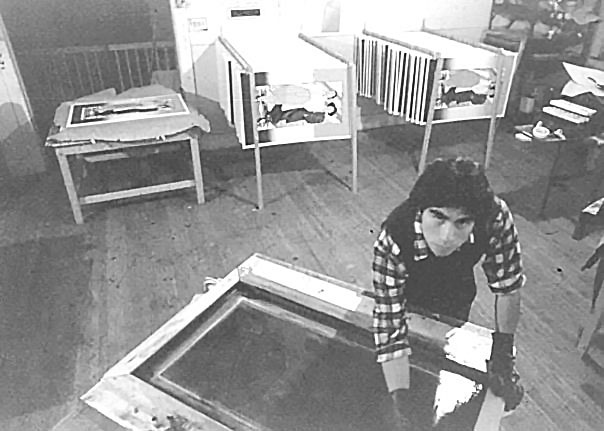 Soon afterward, the silkscreening department relocated to Santa Monica under the management of master printer Jeff Wasserman, and Duardo paid frequent visits to the new facility. Eventually, he was offered a job there. 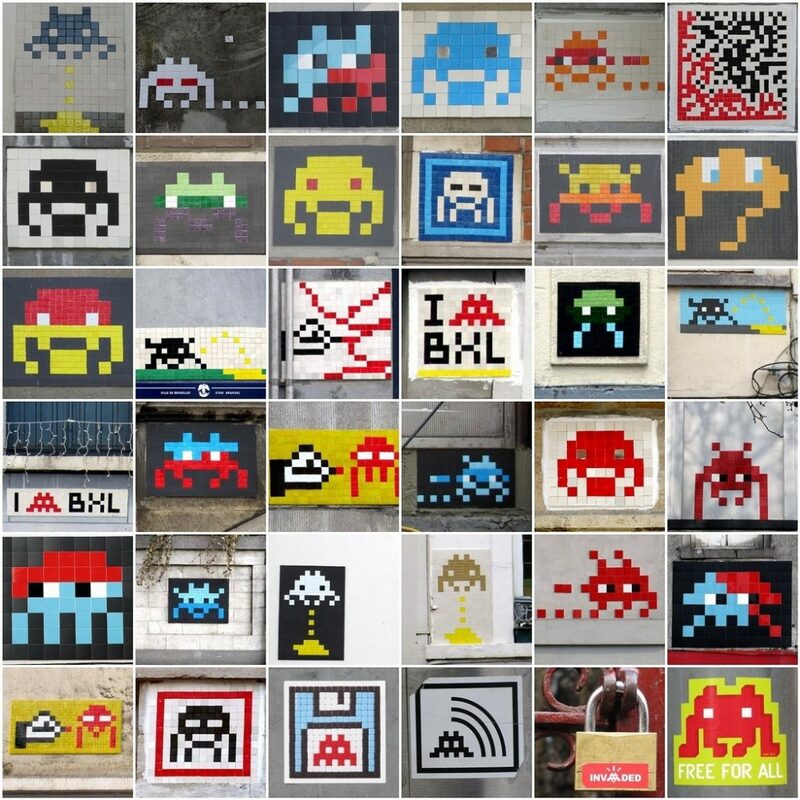 Duardo explored several processes but found that he was most passionate about silkscreening, with its flexibility of size, colors, and quick production times. 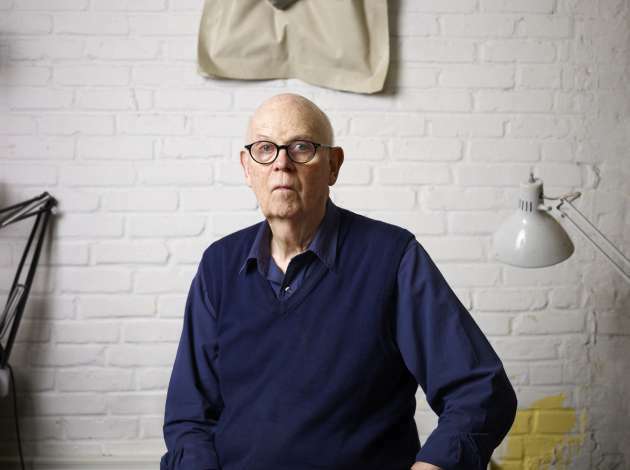 Duardo produced increasingly complex work at Wasserman’s studio, working with the most notable artists on the West Coast at that time including Ed Moses, Edward Ruscha, Patrick Nagel, Lita Alberquerque, and Judy Chicago. At night, he returned home to his Highland Park studio to experiment with techniques using his own designs. Occasionally he brought them to work for Wasserman’s critiques, and there his work was discovered by commercial gallerist Karl Bornstein. The relationship didn’t last, as Bornstein was far more interested in turning a dollar than encouraging creative development, but inspired Duardo to push the boundaries of his own artistic capabilities. Soon, he received commissions from top designers at Warner Brothers and Epic Records. With newfound success, he got a small business loan, and signed a lease on a space in DTLA’s fledgling Arts District. He re-named the studio Atzlán Multiples. Atzlán Multiples grew into a busy, prosperous studio. 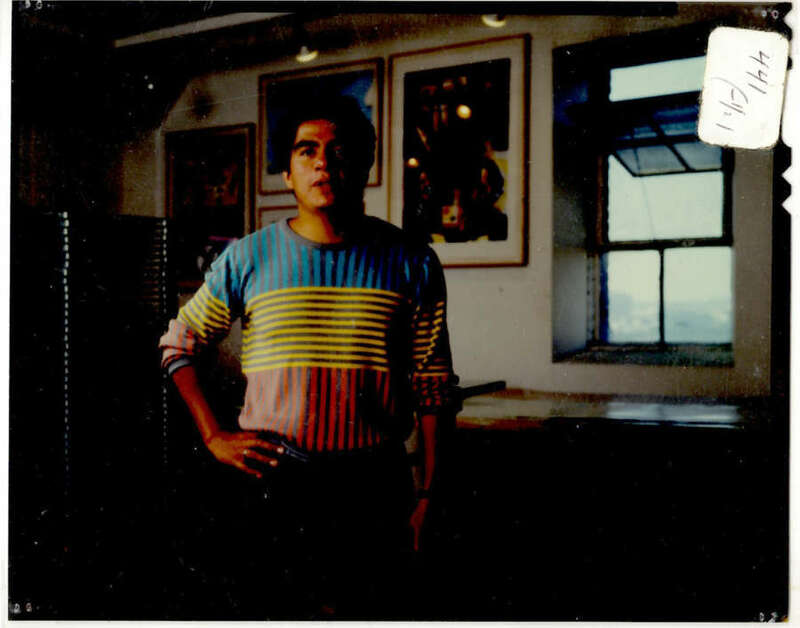 With Richard as Master Printer and Artistic Director, and his sister Lisa managing the studio, it grew to keep a staff of 12 people, and created works with and for an eclectic group of artists and galleries including Mark Mothersbaugh, Keith Haring, David Hockney, Futura 2000, Chaz Bohorquez, Hiro Yamagata, Robert Berman Gallery, and Peter Shire Gallery, among others. Richard’s personal printmaking blossomed due to the myriad of influences that he brought into his vibrant studio. 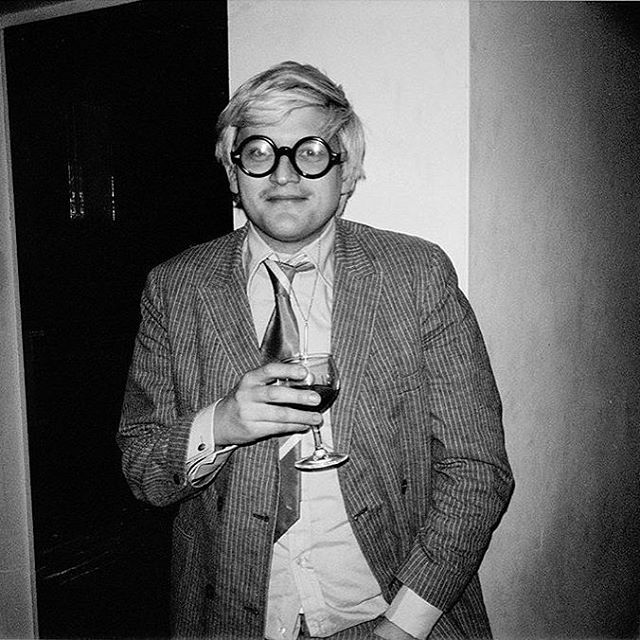 On a visit to New York in 1980, he shared his portfolio with Andy Warhol. 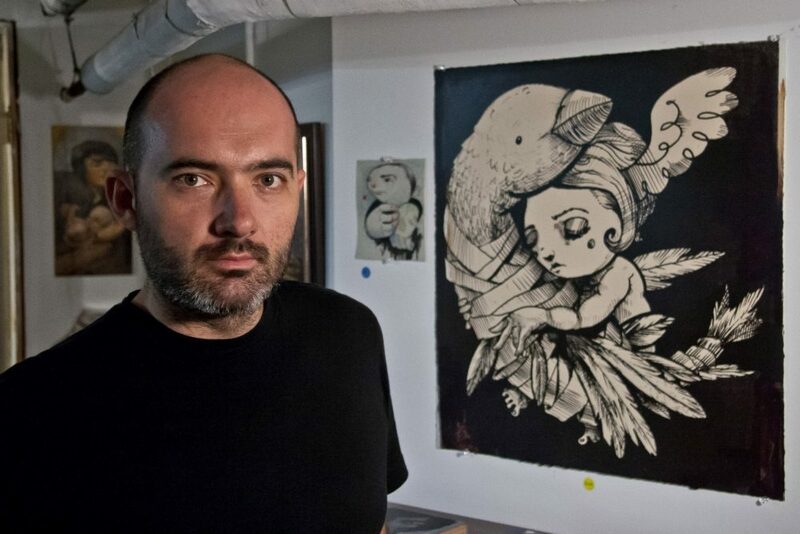 In addition to his studio, called simply ‘Multiples Fine Art Printing’ by this time, he opened a traditional gallery space in the Arts District called Future Perfect. 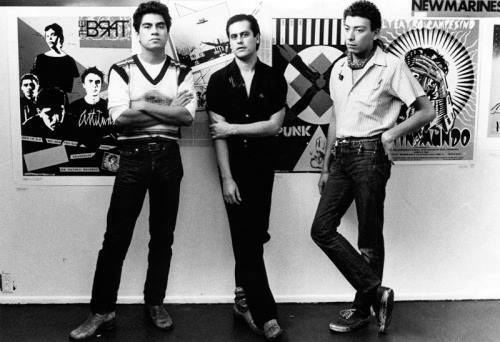 The studio also pressed records for its in-house label, Fatima Records, which captured the early Los Angeles punk scene and all movements that sought to disrupt the ‘system.’ Late at night, bands as diverse as the Germs, Devo, and Los Lobos would perform on the studio’s rooftop. 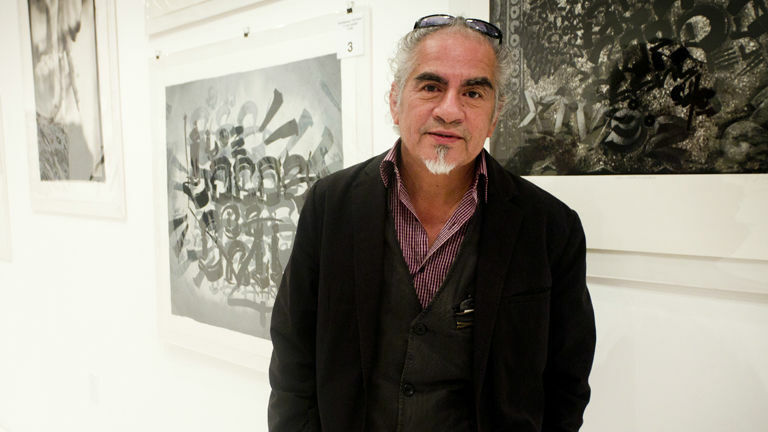 In the early 1990s, Duardo paused his printmaking studio to focus on the thriving print market that he had such a huge role in fostering. 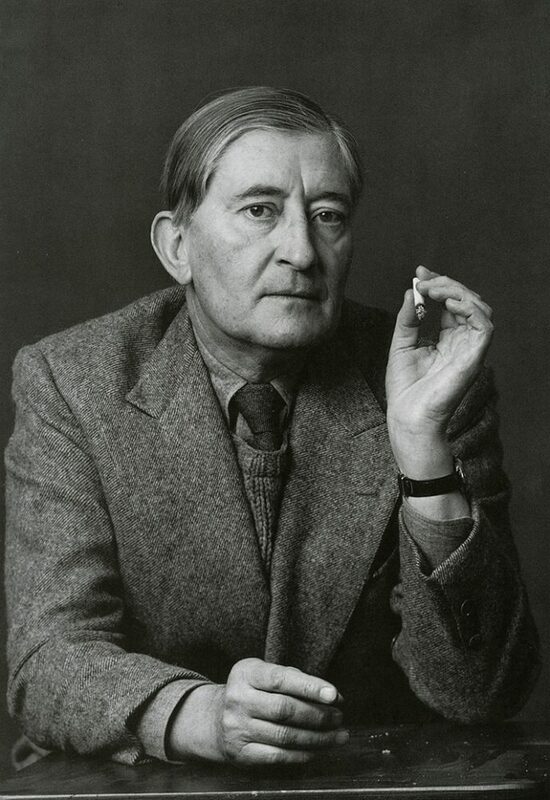 Along with his studio manager at the time, Kay Richards, he formed Art In Commerce to promote and sell the work of numerous up-and-coming artists. He also began taking a leadership role in major Los Angeles arts organizations. 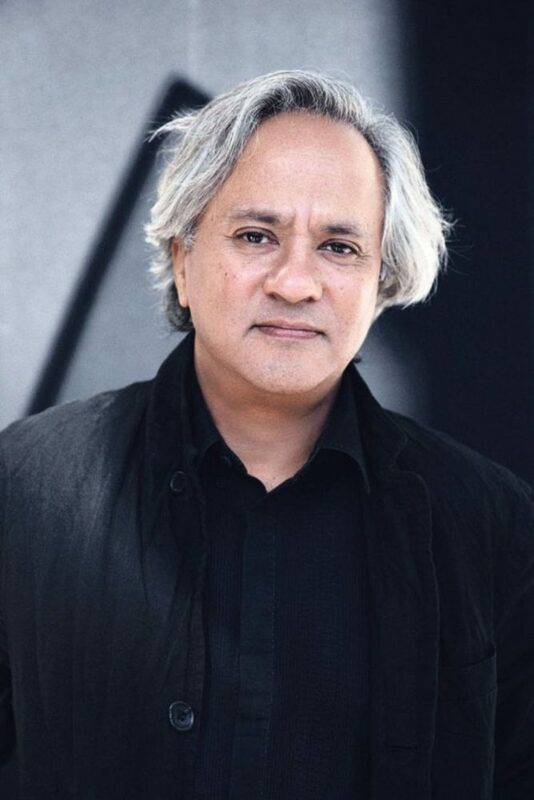 He joined the Board of Directors for Los Angeles Contemporary Exhibitions, a nonprofit that promotes the intersection of art and public engagement. Among his contributions to the organization was the Great American Art-Off, a seminal fundraising event in DTLA that merged the city’s growing rave scene, art communities, and celebrities to support innovation in art and technology. With Duardo’s appointment to the Board at the Los Angeles County Museum of Art, the ‘old guard’ of print multiples was disrupted. His perspective helped to launch the careers of Los Angeles’ 21st century urban artists, including Shepard Fairy, Retna, and Camille Rose Garcia. 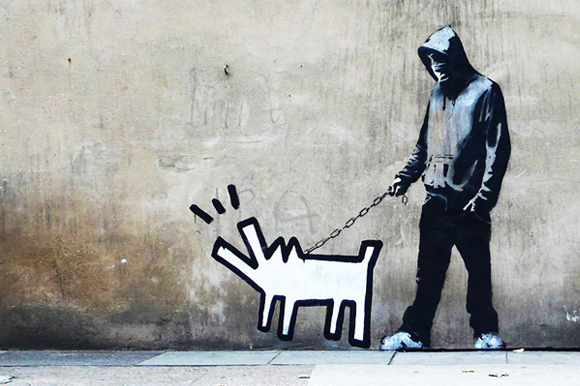 And in the early 2000s, those connections led him to another fateful meeting: with the artist known Banksy.